International diversity – Kybele volunteers have come from the US, Canada, UK, European Union, and Australia. 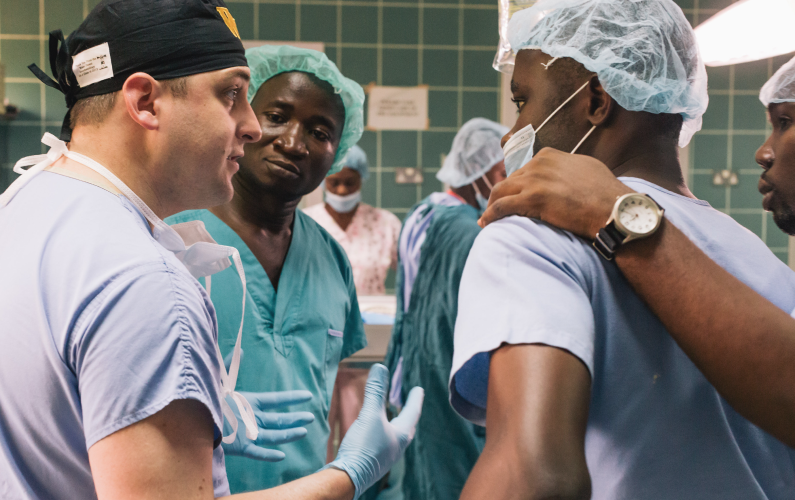 Multidisciplinary teamwork – Anesthesiologists, obstetricians, nurses, midwifes, neonatologists, equipment technicians and public health professionals have participated with our teams. On-site training – Kybele has believed, and now studies show, that education is most effective when it takes place in a learner’s home environment. Cost efficiency – We work within a country’s existing infrastructure of medications and supplies to optimize systems of care without introducing excessive cost. Host hospitals invest modestly in the project in order to achieve complete buy-in. Leadership development – We identify and build healthcare leaders within a country and include these individuals in outreach to other countries. The teachers we train continue to teach others in their countries once we’ve gone. Kybele also sponsors physicians and nurses from abroad to visit US and European hospitals to observe childbirth practices. Monitoring and evaluation – We value transparency in our effectiveness and invest in monitoring and sharing our outcomes. Kybele programs begin with an invitation by a physician in a prospective country for a small team to perform a site visit. During a sight visit, we focus on building relationships, assessing facilities, and observing clinical practice. At the end of such a visit we discuss opportunities for collaboration with our host and develop objectives for a future visit. A Kybele program may include clinical education, leadership development, implementation science training, and/or data infrastructure enhancements. Kybele is comprised of experts from anesthesiology, obstetrics and gynecology, neonatology, midwifery, nurse management, implementation science, and a number of other fields. 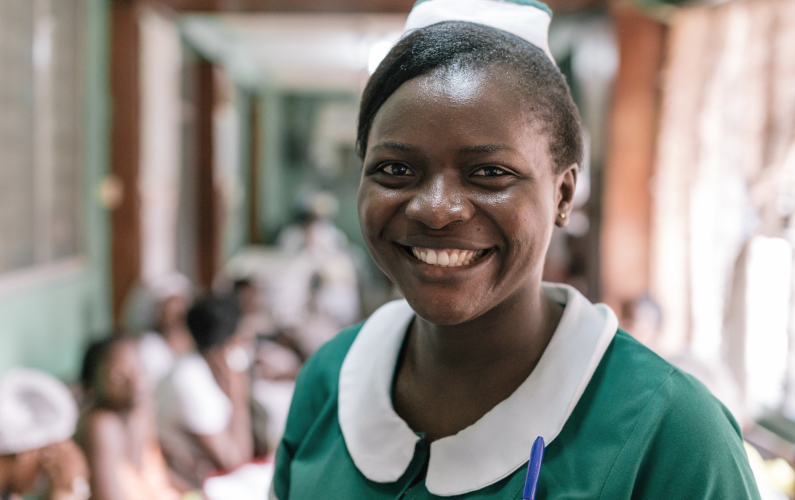 We intentionally target people and places engaged in education and training in their home countries, believing that results will grow exponentially if we reach medical trainees who will soon work across their respective countries. Every program will be unique to the needs of our host partners. We are committed to continuing to follow-up with our programs and partners in order to evaluate our effectiveness. We typically work in regional-level referral hospitals because we believe they are routinely neglected in global public health efforts worldwide. Referral hospitals are the last resort for a country’s sickest women and babies. We attempt to work within the means of our partner sites, equipping them to use their resources most efficiently, through process improvement, rather than providing temporary resources. We do innovative design work in health system strengthening and also serve as Master Trainers in Helping Babies Breathe (HBB), Neonatal Resuscitation Program (NRP), Essential Care for Every Baby (ECEB), Helping Mothers Survive, and Advanced Life Support in Obstetrics (ALSO).